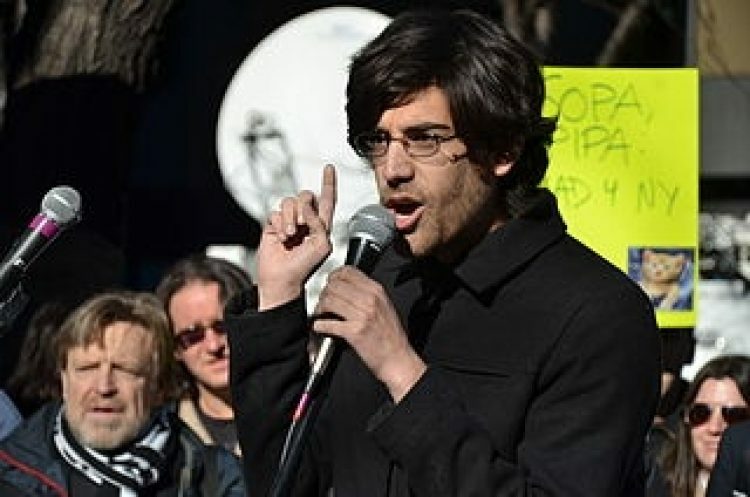 As his family and loved ones gather today to share their grief, we join the world in mourning the loss of Aaron Swartz, a young man of enormous talent and vision who was committed to making the world a better and more just place. On Friday, at age 26, Aaron took his own life. His family and others who worked with and admired him (Tim Berners-Lee, Lawrence Lessig, Cory Doctorow, Chris Hayes, Rick Perlstein, Glenn Greenwald and Dan Gillmor) have written eloquently on the role depression and overzealous prosecution may have played in his death. These possibilities are deeply troubling but it is Aaron's own eloquence that best communicates the enormity of our loss. Over the last 6 months, Aaron wrote an insightful series on his blog Raw Thought exploring the possibility of "getting better at life." As we contemplate what we have gained and lost from Aaron Swartz's short, accomplished life, we'd like to leave you with his own words on our ability to change. This post is part two of the series Raw Nerve by Aaron Swartz.